Our hands-on, transactional software products, enable consumers to interact with businesses and brands in a way that’s changing how consumers shop, for good. And it’s all done using mobile technology, so your business is with your customers 24-7. Products designed for a mobile world. Today’s consumers are time strapped individuals, looking for products and brands that offer them more convenience, simplicity and rewarding experiences. This product allows consumers to earn loyalty points, redeem rewards, vouchers and coupons so you can build engaging campaigns that add value, increase sales and retain and grow your customer base. Surprise, delight and reward your customers for every transaction. A smart purpose-built product, allows your consumers to order their favourite products or brands from work, home, or on the go. Then have them picked, packed and ready for collection or delivered straight to their door. Now that’s grab and go convenience. This is what we like to call, "success in numbers". We’ve worked with some of the best. Combining advertising campaigns with mobile discounts and rewards. Competitions and instant mobile discounts on products and product combos in-store. Making eBucks redeemable in store on mobile. Delivery and redemption of mobile rewards for Vitality Active Rewards members. Coupons, vouchers and mobile payments. mCommerce integration for new Now Now concept. One of our larger clients for vouchers and cash withdrawals. 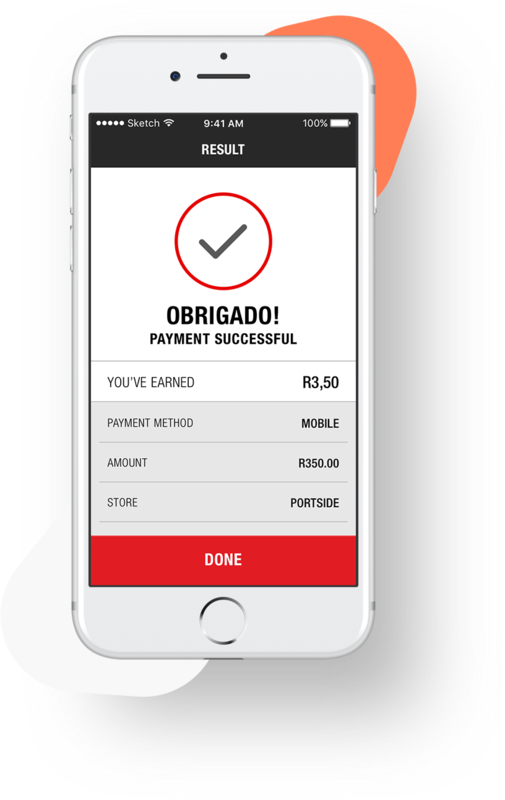 Mobile loyalty application with earn, burn & pay functionality. 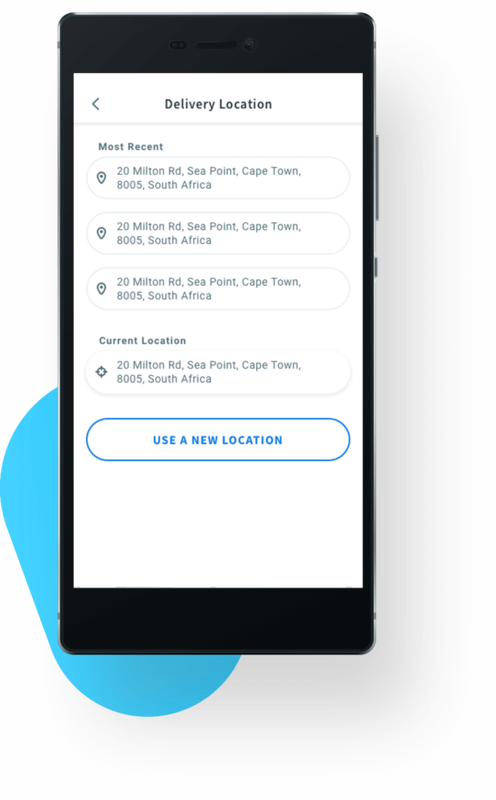 Surprise and delight reward campaigns using mobisite and USSD capabilities.